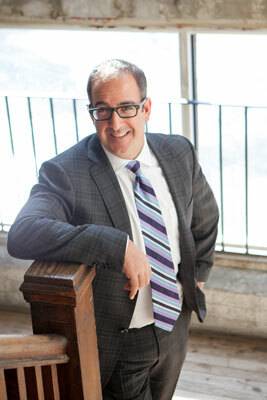 Stephen Bernstein is the senior partner at Bernstein Newman and Associates. He has been committed to defending individuals charged with criminal offences for over 20 years. Stephen is well-known for bringing compassion, passion, and excellent tactical skills to every case. Mr. Bernstein was called to the bar in 1993 and within three years he had successfully defended his first homicide trial. In the ensuing years he has defended over 25 homicide cases with great success. Stephen takes pride in vigorously defending any case, big or small. He has experience with all types of criminal charges including, but not limited to assaults, drug offences, robberies and murders. Stephen is known for his dedication to his work, and for treating both his clients and their families with respect and integrity. Over the years, Mr. Bernstein has also mentored and trained many fine defence lawyers. As a result of his expertise and excellent reputation, Stephen is frequently sought out by other counsel to give input on their cases. Mr. Newman is a founding partner of Bernstein, Newman and Associates. He graduated from Osgoode Hall Law School and was called to the bar in 1998. Following his call to the bar, Adam became an associate at Robbins, Bernstein and Associates, five years later he became a partner. In 2005, Mr. Newman and Mr. Bernstein formed Bernstein Newman and Associates. Mr. Newman’s practice is restricted to criminal trial work and he has successfully defended clients on a wide array of criminal charges, ranging from minor offences to the most serious offences in the Criminal Code. He is a seasoned defence lawyer with a great deal of courtroom experience having defended all types of charges including thefts, assaults, narcotics offences, drinking and driving offences, and high profile murder cases. He has also had a great deal of success litigating Charter issues, including illegal search and seizure cases. Adam’s main goal is client satisfaction and achieving a good result for his clients. To this end, Adam is available to his clients at all times, and ensures that he regularly updates his clients about the status of their files. He always ensures that the individuals he represents understand the criminal trial process and their defence. Adam is also dedicated to legal education and mentoring junior counsel. He keeps up to date with changes in the law and regularly lectures at Continuing Legal Education Programs. 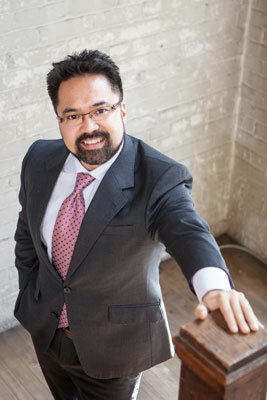 Hans Cedro has been an Associate in the firm since 2006. He obtained a Bachelor of Arts Degree from York University in 1996, and a Master of Arts Degree from McMaster University in 1997. After a few years of work and travel he was accepted into the LLB program at the University of Western Ontario. He obtained his law degree in 2003, and volunteered as a Caseworker with the law school’s Community Legal Services during his second and third years. He articled with a busy Toronto criminal defence lawyer in 2004 and remained there to work as an Associate. In 2006, Hans joined Bernstein Newman as an Associate, where he has maintained a criminal defence practice. He has conducted numerous trials and preliminary inquiries before the Ontario Court of Justice ranging from such offences as second-degree murder, attempted murder, armed robbery, and various firearms-related offences, to assault, theft, and various drug-related offences. He has also conducted trials before the Superior Court of Justice, for such offences as possession of firearms, armed robbery, offences committed in relation to criminal organizations, sexual assault, importing, and trafficking of controlled substances. Mr. Cedro is also an accomplished musician who has recorded original material, and has performed extensively throughout the GTA. The most recent member of Bernstein Newman, Lucas Ostrowski attained a Bachelor of Arts degree from York University in 2011 before attending law school at the University of Ottawa in 2012. Lucas researched developing legal issues for the law school’s Aboriginal Legal Clinic and Environmental Legal Clinic, and presented his research at the United States Embassy in Ottawa. While in law school, Lucas participated in the Criminal Law Courthouse Mentorship program before graduating with a Juris Doctor degree in 2015. 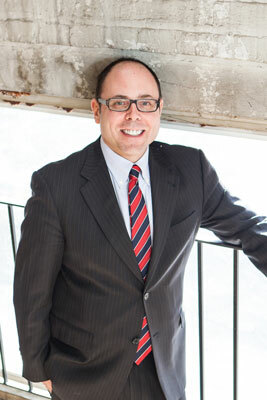 Lucas articled for several busy criminal lawyers in Toronto, assisting with a variety of criminal trials, including a high profile murder trial, before joining Bernstein, Newman and Associates in 2016. Lucas is passionate about advocating for his clients’ rights, and is always available to address their questions and concerns, and to ensure that they fully understand the criminal justice process and are kept up to date about the status of their files.